Searching for a Professional Heating Contractor? At Abstract Mechanical, our highly-skilled technicians can install a quality heating system for your home at an affordable price. We are committed to offering our customers reliable service, fast response and quality workmanship. We have been servicing Suffolk and Nassau County residents since 2006 when the company was founded. We have over 15 years of industry experience in the trade and guarantee all of our work! Abstract Mechanical is experienced in all phases of Home Heating and Commercial Heating. Our focus is keeping you comfortable and warm throughout the fall and winter seasons while at the same time helping you conserve energy. 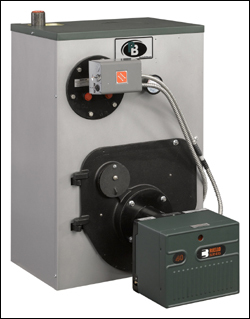 • Buderus, Peerless, Weil Mclein Boilers. 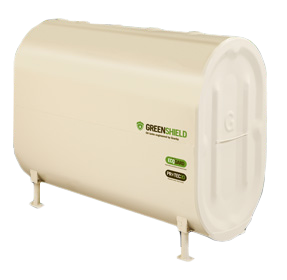 Want to Lower Your Oil or Gas Bill?